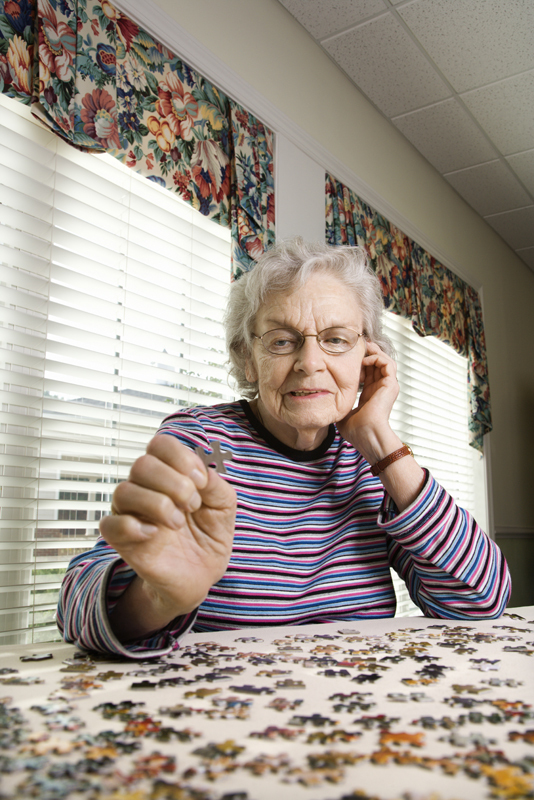 Assisted living is a long-term senior citizen care program that provides personal care and support in the way of meals, medical disbursement, bathing, household management and transportation. There are currently 735,000 US residents in assisted living across the United States with an average length of stay at about three years. 40% of these residents receive help with three or more ADLs. The cost for assisted living can vary on the type of residency, the size, the amount of services needed and the community in which the services lie. They are based on a basic rates that covers all services with additional fees for special services such as additional medical management needs, dressing, additional bathing options and transportation. Most base rates cover room and board and service of daily meals. Several programs may require entrance fees, deposits and housekeeping fees. Many seniors today live active and full lives so assisted living may only be temporary after a medical procedure or a medical emergency. When choosing the facility consider the location, the entrance and the warm welcome you may receive by the staff. Notice if residents socialize with each other and seem overall happy to be there. Are you allowed to talk with the residents and find out how the staff and residents like the facility? Is staff behaving appropriately and in a professional manner? What times of the day or week our visitors expected? Is the facility properly maintained or is it in dire need of repair or upkeep? When touring the facility ask about the process for discharges or transfers. Are there any government, private or corporate programs available to help cover the cost? Can the staff provide a list of services available and is the staff able to provide 24 hour assistance? Can the resident communicate with friends or family at any time? These are just some of the questions you might be faced with when touring one of the assisted living facilities in the area. Each one is different so for more details or answers to your questions feel free to call our office at any time.